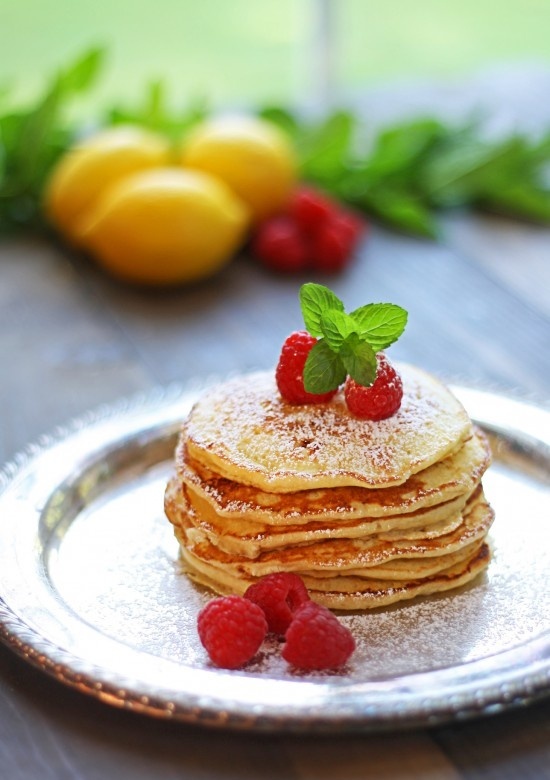 Here are some of my favorites breakfast ideas from some very talented bloggers. 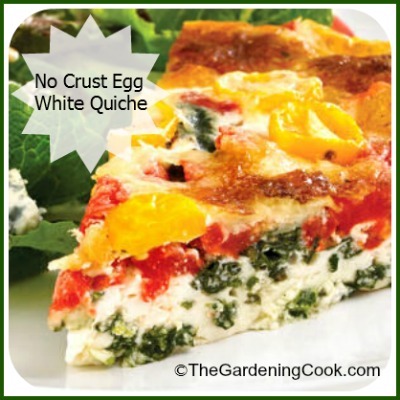 The recipes range from from a simple breakfast of scones with cream cheese and fruit, shown here to a crustless egg white quiche to help you watch your weight. There is something for all taste buds here.Grab a cup of coffee, relax and wander through my culinary delights. Bon Appetit! 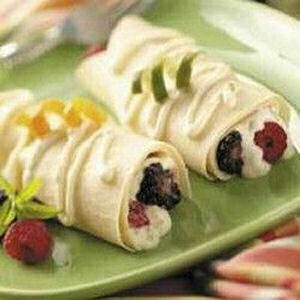 Breakfast Crepes with Berries — Get the Recipe at Taste of Home. 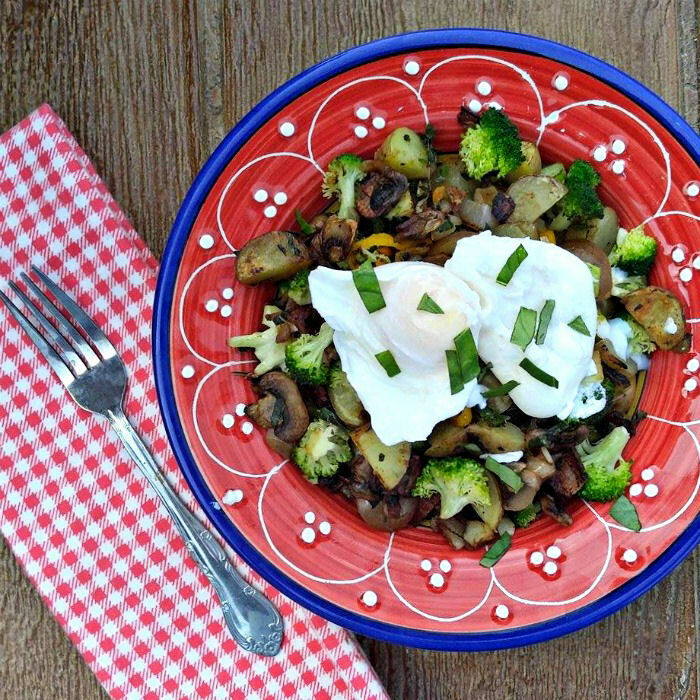 These breakfast hash browns are gluten free and fit the Whole30 diet. They are super easy to make and very filling, too. 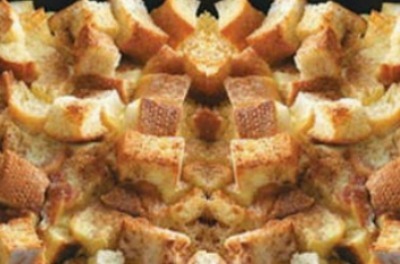 French Toast Breakfast casserole. 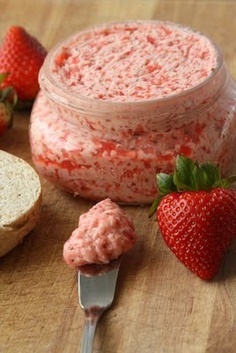 Can be made in the crock pot too! Source: The Gardening Cook. 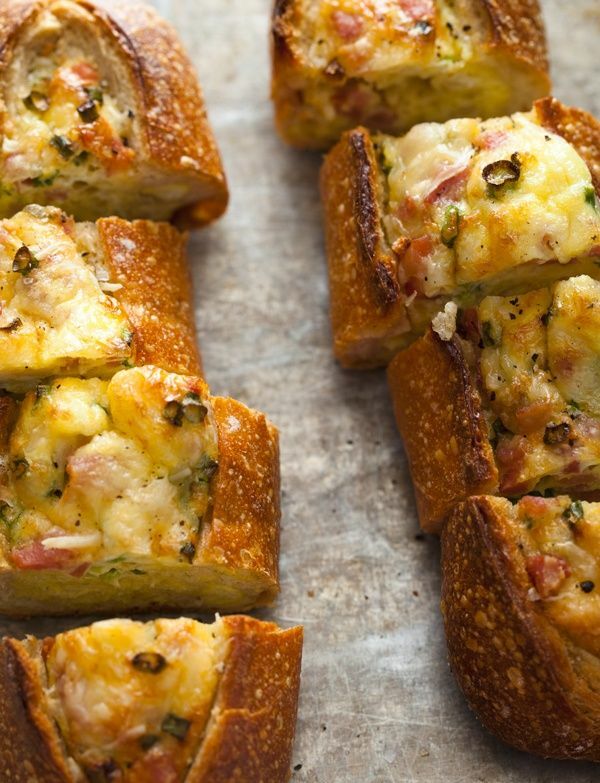 These baked egg boats use sourdough baguettes with a delicious combination of ingredients for a hearty breakfast choice. Get the recipe at Spoon Fork Bacon. 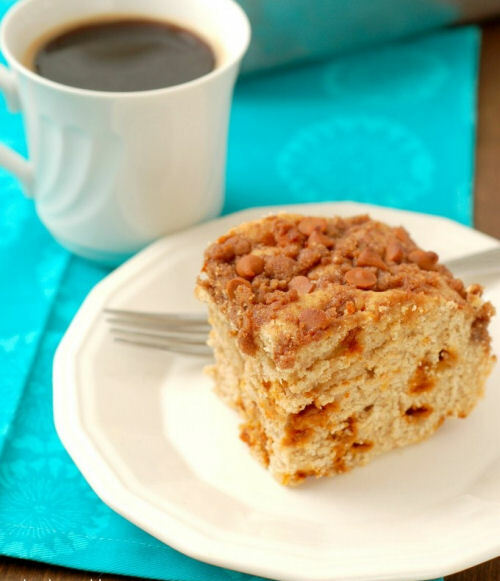 This delicious chocolate chip coffee cake, shows that you can enjoy sweet baked goods even on a gluten free and dairy free diet plan! In a hurry? 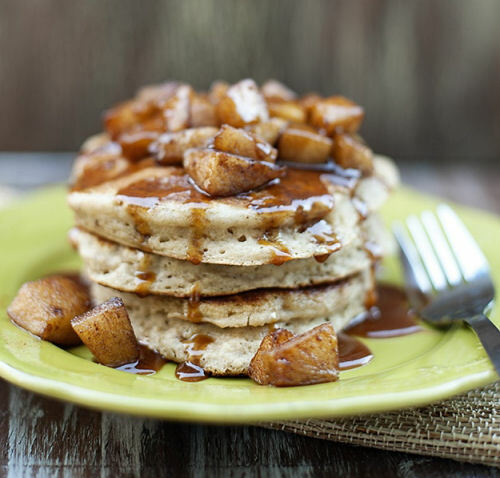 These banana muffins with brown sugar topping will do the trick! Source: The Gardening Cook. Chocolate Chip Breakfast Cake – Get the recipe –>> A Kitchen Addiction. 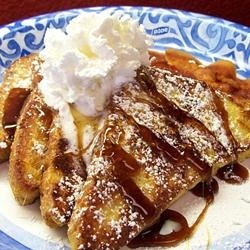 Caramelized French Toast. 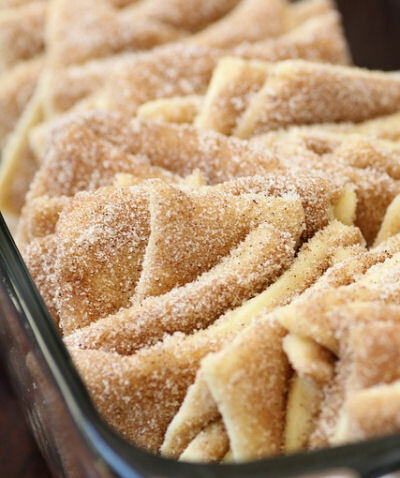 GREAT substitute for sticky cinnamon rolls and a lot less hassle. 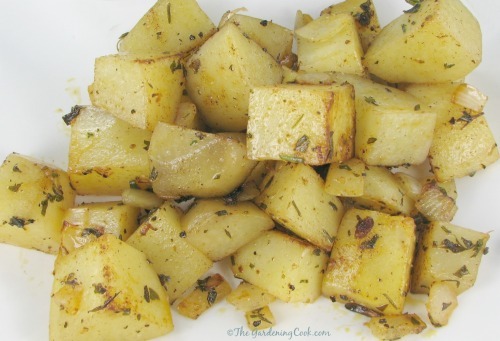 Recipe – click here –> All Recipes. 1. Banana Pecan Breakfast buns. 2. 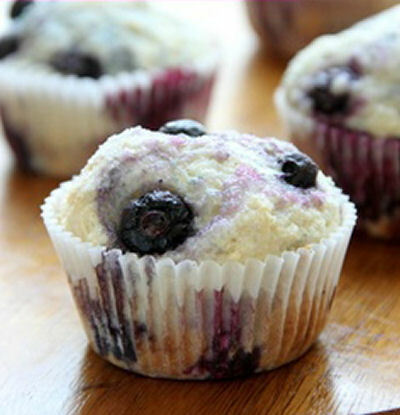 Best ever blueberry muffins. 6. German Breakfast mini pancakes. 7. 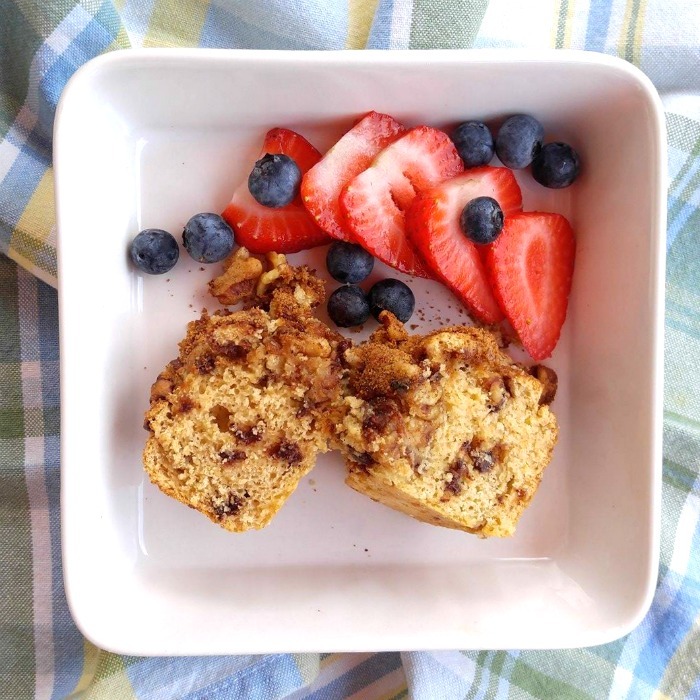 Baked French Toast Muffins. 9. Egg and Cheese Puffs. 10. Cheesy Egg Bacon Brunch Casserole. 13. Sour Cream Coffee Cake Muffins. 14. Oreo Cookies and Cream Muffins. 15. 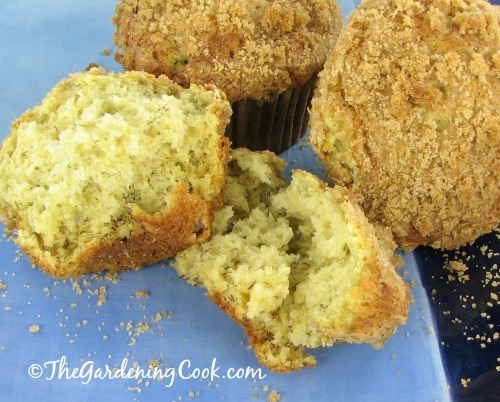 Glazed Lemon Poppyseed Muffins. 17. 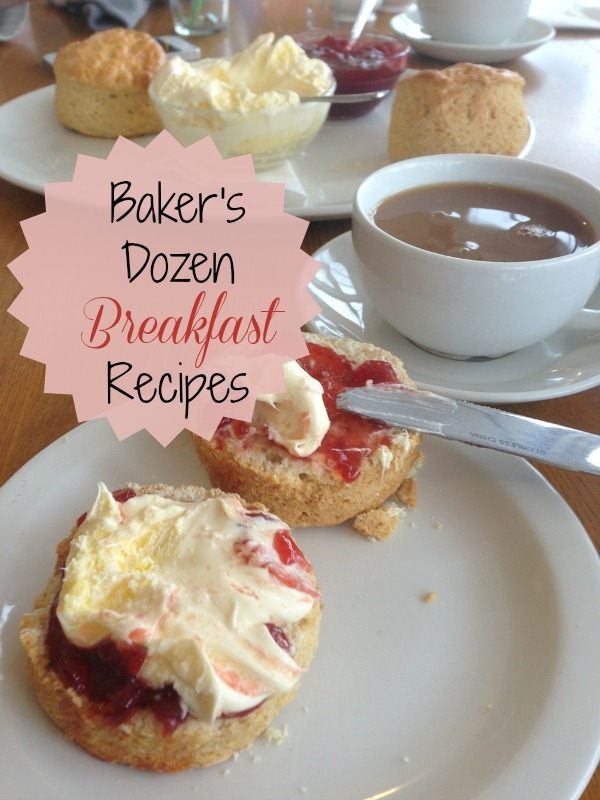 Comfort Bake Breakfast Recipe. 20. Slow Cooker Sausage Casserole. 22. Taco Wannabe Mexican Breakfast Bowl. 23. Bacon Breakfast Rolls with Maple Glaze. 26. Easy and Fluffy Belgian Waffles. 27. 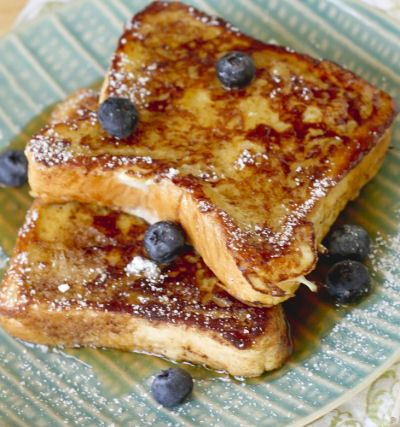 Coconut Crusted Stuffed French Toast.